Is a non-profit organization that provides access to affordable hearing aids to children and youth in developing countries. WWH connects people to the world through better hearing. 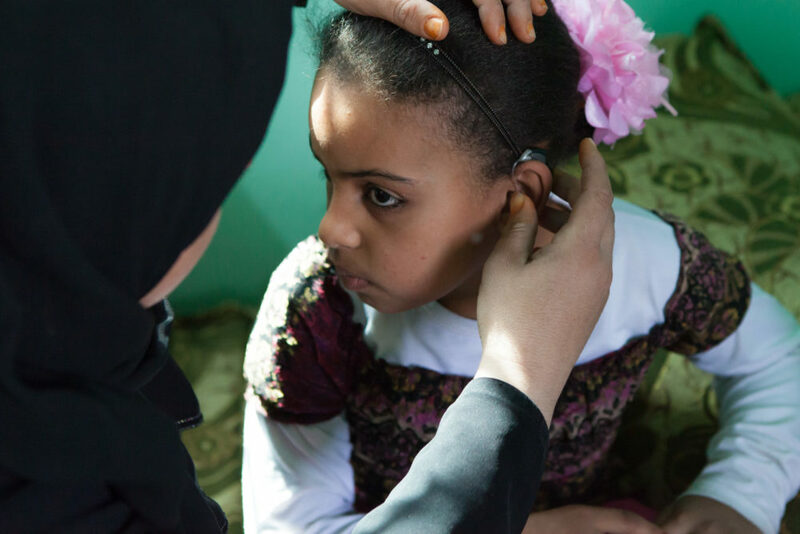 (WWH) seeks to develop public and private partnerships that address the urgent global need for hearing aids for 80 million children and young adults with hearing disabilities. He helped found World Wide Hearing (WWH), when it was incorporated in Geneva Switzerland in 2006. 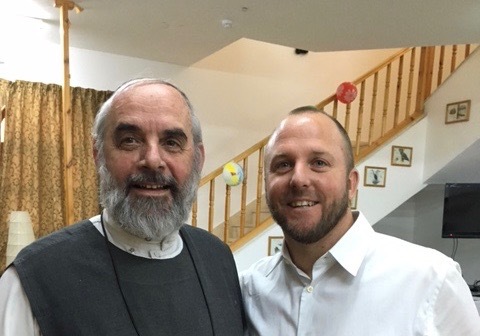 Brother Andrew has decided to focus his full attention on World Wide Hearing’s partnership with 3dp4me and the Hearing Express Project in Jordan. He has more than 40 years of experience in Jordan. 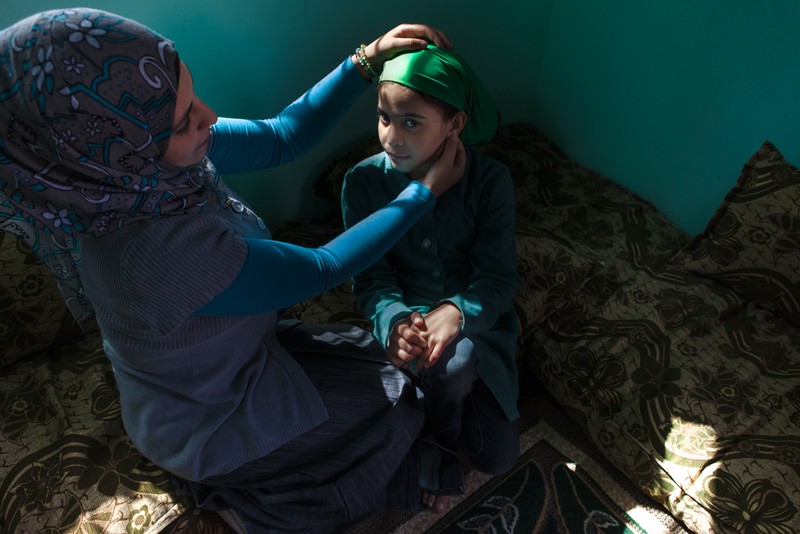 Brother Andrew has helped to provide thousands of hearing aids to children and adults, including 2,000 Syrian refugees living in Jordan. Has an official agreement with World Wide Hearing (WWH). 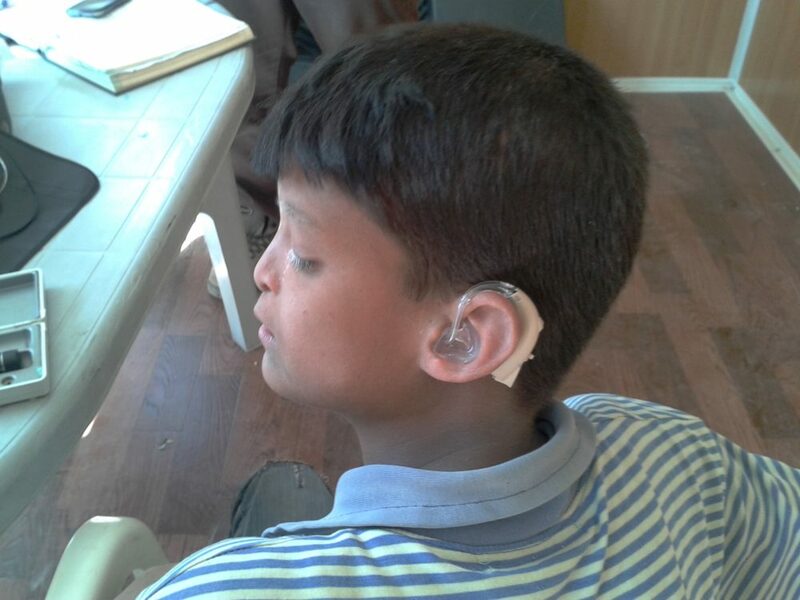 In 2013-2014, World Wide Hearing (WWH) completed a Hearing ExpressTM pilot and provided approximately 300 hearing aids. Stanford University students, developed a special World Wide Hearing (WWH) app for the Android (Samsung) tablet. Information can be entered stored digitally for recording keeping and follow up. 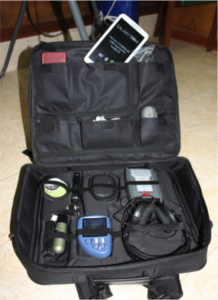 World Wide Hearing (WWH), designed a special toolkit for this project. They utilized self-programmable hearing aids model “CLIK”, manufactured by EAR-Tech in the United States. CLIK hearing aids are digital, easy to fit and maintain. They offer six different levels of programming. The sound is comfortable and clear. CLIK hearing aids have, as yet, only a limited range of coverage as they do not correct losses above 70 dB.